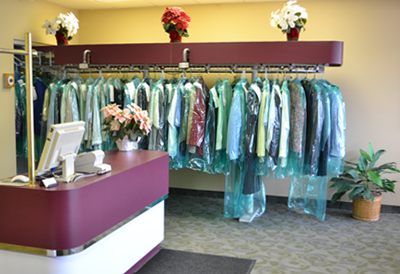 Bloomington Cleaners is a family owned and operated full service dry cleaner since 1968. Our 5000 square foot, state of the art plant provides service to our walk in customers, home, office and hotel delivery routes. Provide services that make people look and feel their best. Provide our customers with unparalleled quality and satisfaction, and to restore and deliver garments to conditions beyond customer expectations. We unconditionally guarantee the quality of our dry cleaning and laundry services. If you are unsatisfied with the service or quality of our dry cleaning, we will re-clean your item FREE of Charge. We also recently purchased all new equipment to ensure the highest quality cleaning.